For 40 years, the Battery Dance company has been a force on the New York and international scenes. In hundreds of performances and workshops in American schools, they’ve not only moved audiences but changed thousands of young lives. 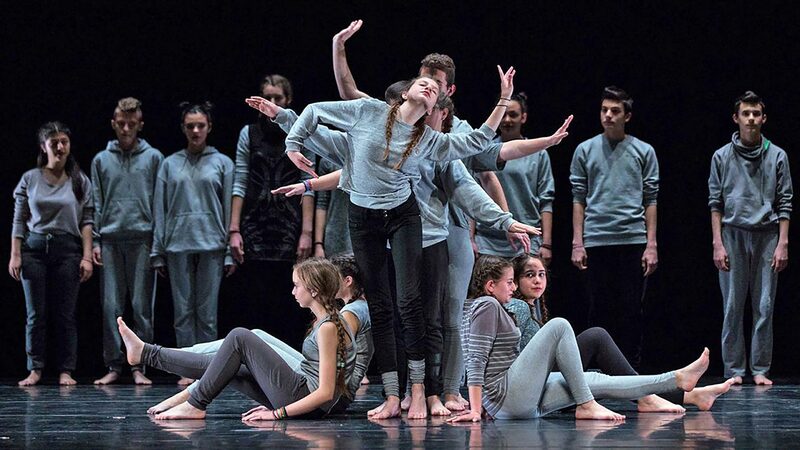 Seeing dance as a universal language, founder Jonathan Hollander created Dancing to Connect, in which his dancers travel the globe to teach the tools of creativity to youth who have experienced war, poverty, sexual violence, extreme prejudice and severe trauma, enabling them to express their feelings and stories through dance. Directed by Sundance award-winner Rob Fruchtman, Moving Stories follows six diverse dancers to India, Romania, Korea, and Iraq, documenting their process of teaching choreography and collaboration for performance within a week, while capturing the struggle, frustration, determination, and transformation of students and teachers alike. 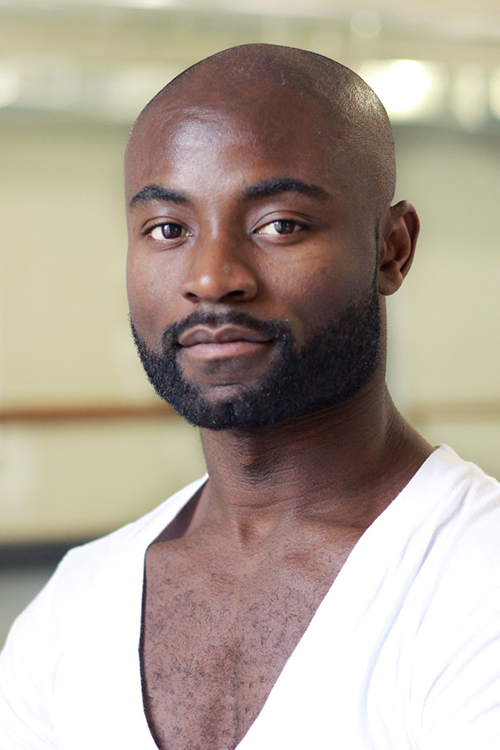 Clement Mensah joined Battery Dance in 2012 and has since performed and taught with the Company in New York and on tours in Europe, Asia, South America and Africa. A native of Ghana, he has also performed with Francesca Harper Project and on national and international tours for two years with Elisa Monte Dance Company. After receiving his MA degree in Dance Performance at Trinity Laban School of Contemporary Music and Dance in London, Mr. Mensah joined Battery Dance and Reggie Wilson/Fist and Heel Performance Group. He has also been a member of Ronald K. Brown/Evidence and performed as a guest artist with Limòn.